We are looking for inspirational, motivated world changers who want to take action for on behalf of a leading Australian service animal charity. - Receive training from Australia's highest performing fundraisers. During your travels in Australia, we can offer you an incredible opportunity to not only do something that leaves a lasting impact but also rewards you with hourly pay and bonuses, regular travel trip opportunities to visit and work in some of Australias most spectacular locations (All travel, accommodation and experiences paid for by us!) and life-changing experiences! You will represent one of Australia's leading charities, by talking to members of the public and inspiring them to take action on some of the most important issues facing animals and the environment worldwide. Working with ACM makes you a real-life hero for those who don't have a voice! Apply today to change tomorrow! 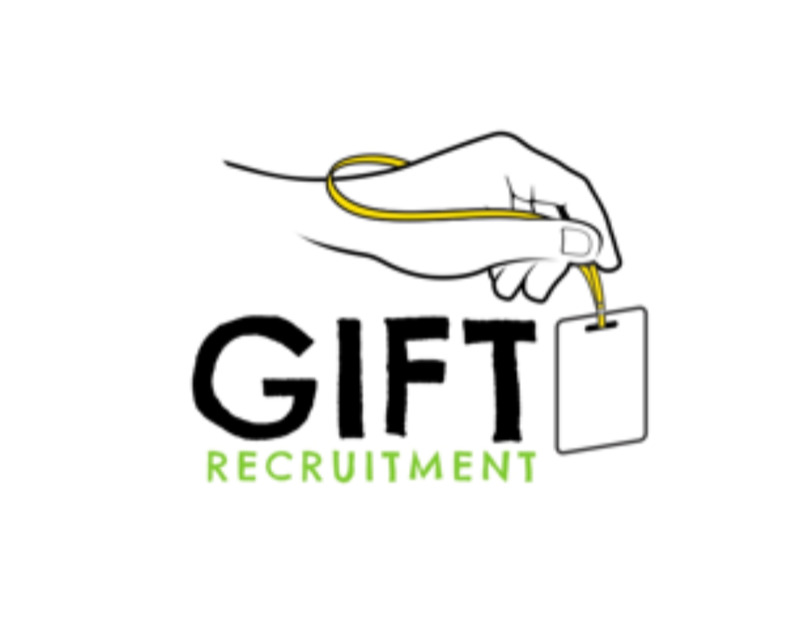 GIFT Recruitment is a bespoke charity and recruitment service, placing amazing people with passion in amazing jobs with purpose!